ASLIA continuously develops and reviews policies and procedures to support Auslan-English interpreting and Deaf interpreting on a best practice basis. 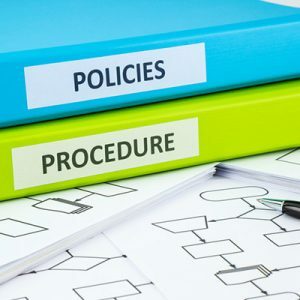 ASLIA is grateful to the Working Party on Policies and Procedures for conducting a review of the policies and procedures in 2018. If the specific policy you wish to access is not available to download, please contact ASLIA on secretary@aslia.com.au.